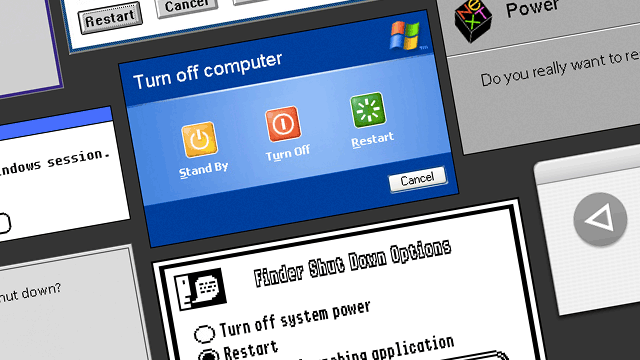 The Restart Page - Free unlimited rebooting experience from vintage operating systems. Now I don't know about you, but I haven't restarted my MacBook Air in months so this website certainly fills a need. I wonder who was the first to consider the boot sequence to be an important part of the user expereince? The Restart Page was created by Soon in Tokyo and rehabstudio Belfast & London.